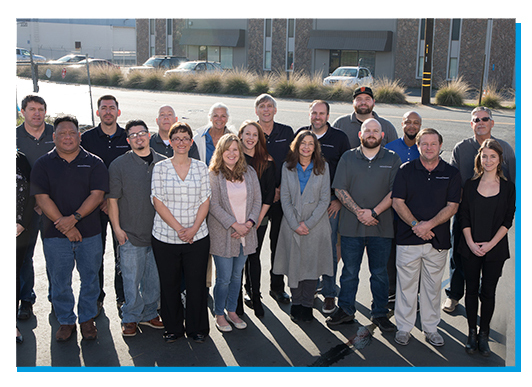 New Wave Industries was founded in 1983 in Rocklin, California, with the sole focus of designing and manufacturing the very finest quality Spot-Free Rinse and Water Recovery systems. 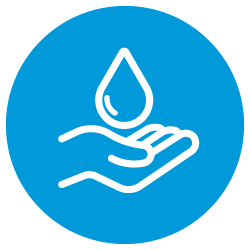 We’ve been committed to customer service, engineering, testing, and delivering products to earn our coveted position as the leading manufacturer of water treatment systems for the car washing industry. 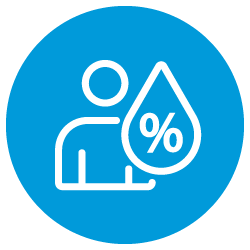 As a partner in the WaterSavers program of the International Car Wash Association, we pride ourselves in offering water conservation techniques to optimize your environmental promises. Once the right water system has been selected, your assigned Project Manager will provide you and your contractors with equipment drawings. Our highly trained in-house engineering staff is known for our “outside the box” forward thinking technology and premiere system design. 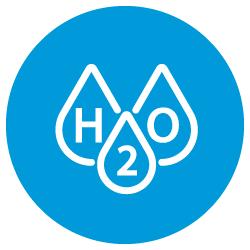 Today, New Wave Industries continues to revolutionize the industry by offering a complete line of water treatment systems that deliver unsurpassed results and increase the customer’s bottom line. As a result of our quest for perfection, our company has established partnerships with several Fortune 500 companies as well as Major Oil retailers, nationally recognized Rental Car companies, Automotive Retail Franchises, Big Box Retailers and many more. Ready to Partner with Our Team?